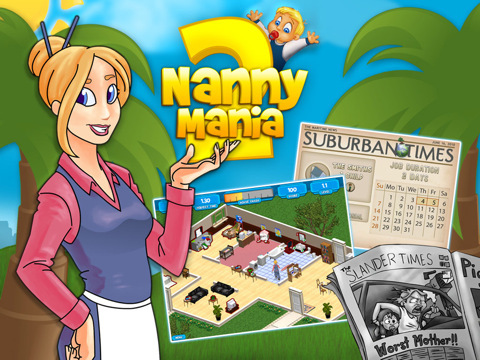 If you’re looking for a really long game to spend your weekend with fun and pleasure, Nanny Mania 2 is probably the best choice! Join pretty nanny named Emma to help a celebrity with household chores! Now that’s up to you to do the cooking, cleaning, and laundry, take care of children, ward off the paparazzi and even feed the goldfish! Will you cope with these challenges? 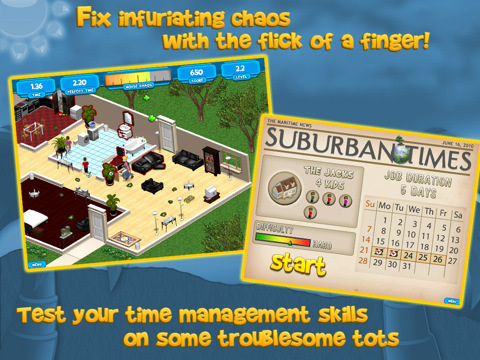 Download Nanny Mania 2 for free to test your time management skills and simply have fun!